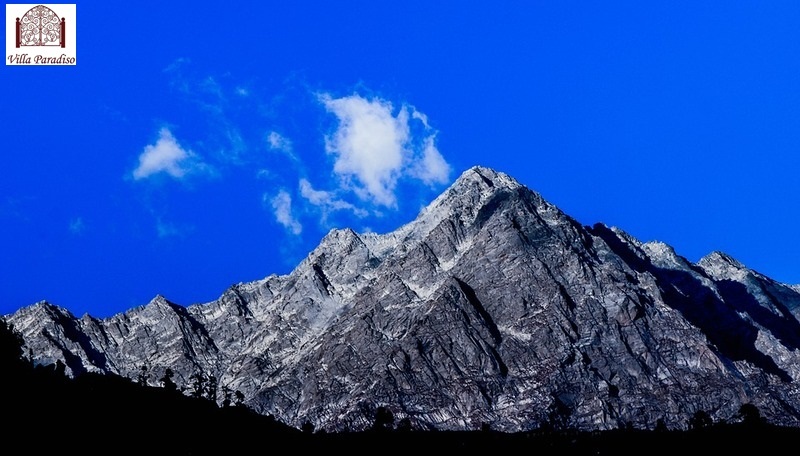 Summer is the best time to visit Dharamshala as the weather is pleasant and the temperature varies from 22°C to 35°C. You can also go for trekking as the flowers are in full bloom during this time. Kangra Valley is a UNESCO World Heritage Site and has the famous Masrur temple. Dharamkot is also a small hill station situated above McLeodGanj and gives a picturesque view of the Kangra valley and Dhauladhar ranges. Tourists can also opt for a temple sightseeing package around Dharamshala and McLeodganj. You can view famous places such as the Dalai Lama Temple which has colorful prayer flags, statues and calm atmosphere, the Dal Lake with greenish water and a variety of fishes with a temple of Lord Shiva in the background, the Bhagsunath Temple, the Naddi viewpoint and St. John Church. Dharamshala also houses Tibetan works, archives and thousands of manuscripts in town. Bhagsu waterfall is the highlight of the place with crystal clear waters which helps people revitalize. This is one of the best places to visit in India in June. Triund is situated amidst Dhauladhar mountains and is a popular trekking spot surrounded by oak, deodar and rhododendron trees which adds to the beauty of the trek.